#TheGoodDoctor season 3 spoilers: Will Shaun and Claire get together? 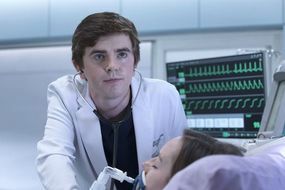 The Good Doctor season three, which will air this autumn, will follow on from the last season finale that saw Dr Shaun Murphy (played by Freddie Highmore) and Dr Carly Lever (Jasika Nicole) about to go on a date. Shaun may be about to date Carly, but The Good Doctor fans think he will eventually get together with Claire Browne (Antonia Thomas) on season three, which will air on Sky Witness in the UK. ABC and Sky has not revealed whether Shaun and Claire will date in the new series, but fans have spotted clues that suggest it is only a matter of time before the pair will have a romance. The Good Doctor season 2 Netflix release date: Will it be on Netflix? Will Shaun and Claire get together in The Good Doctor season 3? If fans have read the signs right, then the doctors may well start dating in the new series. Taking to The Good Doctor's Reddit, one viewer of the show wrote: “Their chemistry is really similar to Chandler and Monica’s [from friends], especially in the latest episode. WILL DR JACKSON HAN RETURN TO THE GOOD DOCTOR? In the season two finale, Claire was shown channelling her inner Shaun in order to save the life of a man who attacked Shaun. Claire is starting to think more like Shaun, but could this be a sign of an upcoming romance between them? 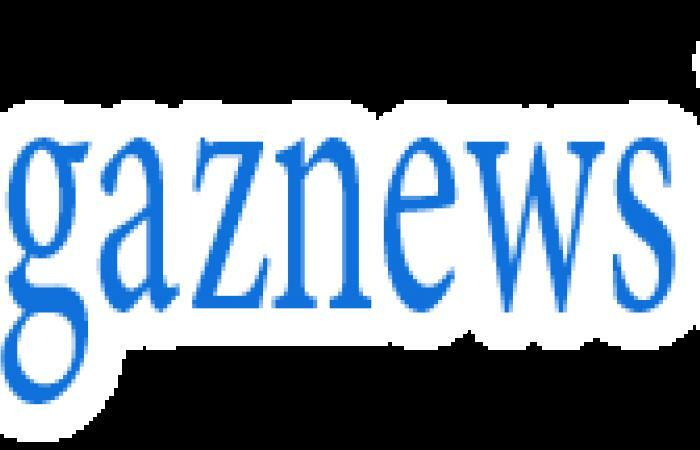 The Good Doctor showrunner David Shore told Entertainment Weekly: “We put Shaun in the role of caretaker [in season two, which I thought was interesting and fun to explore.